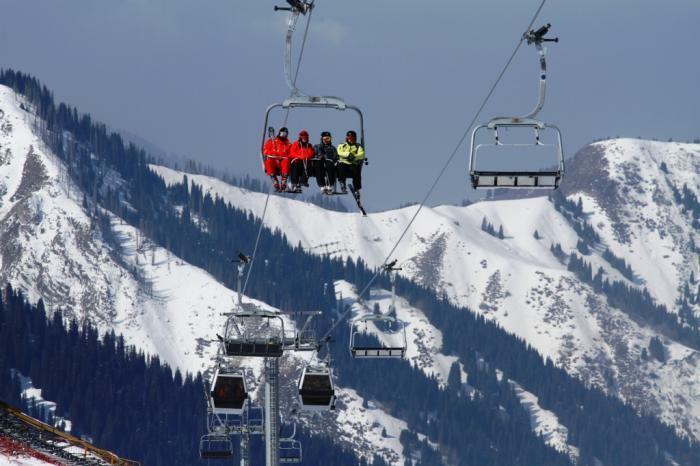 Eurasia Mountain is the leading player in the recreation equipment service and realization market. 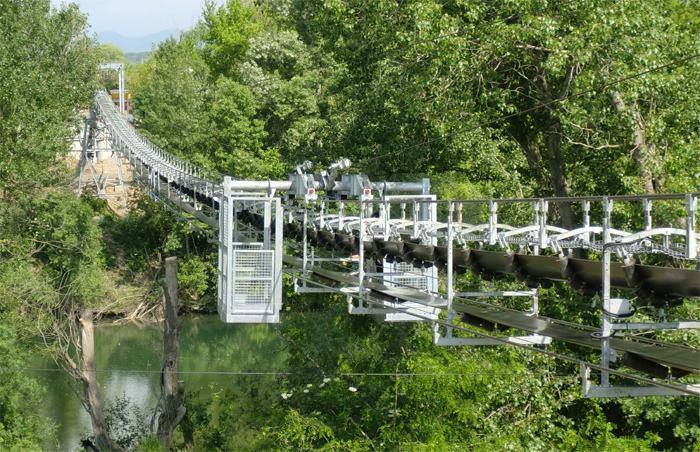 LEITNER ROPEWAYS - the world's leading cable, gondola and loading and unloading cable roads provider, which are widely used in ski resorts and in the quarries of the mining industry around the world. PRINOTH - the world's leading snow-compacting,specialized caterpillar all-terrain vehicles and forest mulchers machines manufacturer. Prinoth's snowmobiles represent a product of many years of experience of now-sealing equipment production, it's always a guarantee of unsurpassed quality of the ski slopes processing. 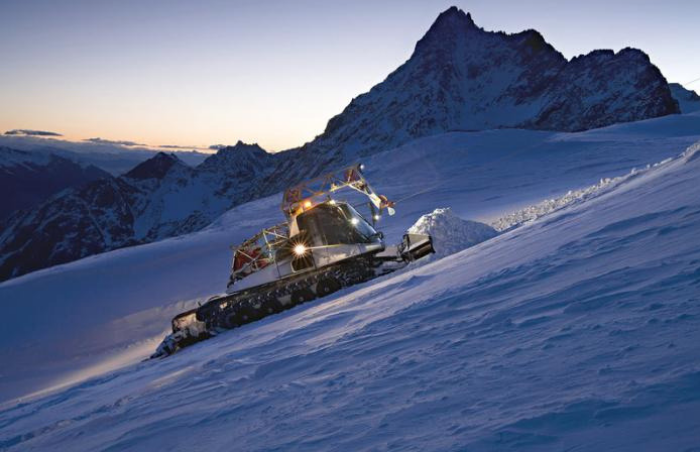 We carry out an equipment supply, preparation for work, training in the management and preparation of snow slopes, we carry out warranty and post-warranty repair and maintenance, as well as TradeIn. TECHNOALPIN SNOWEXPERTS - the world leader in manufacturing of artificial snow production machines. In our company's arsenal there is a wide range of products. Technoalpin is the leader in the production of snow generators and occupies 48% of the world market in 42 countries. More than a thousand customers rely on the reliability of snow making Technoalpin. SUN KID - supplies an equipment related to children's towns. These are auxiliary means of lifting (transport tapes, mobile lift), methodical toys and figurines. Carousels (ROTONDO), balloons (TUBBING) and more. All equipment can be used both in winter and summer. 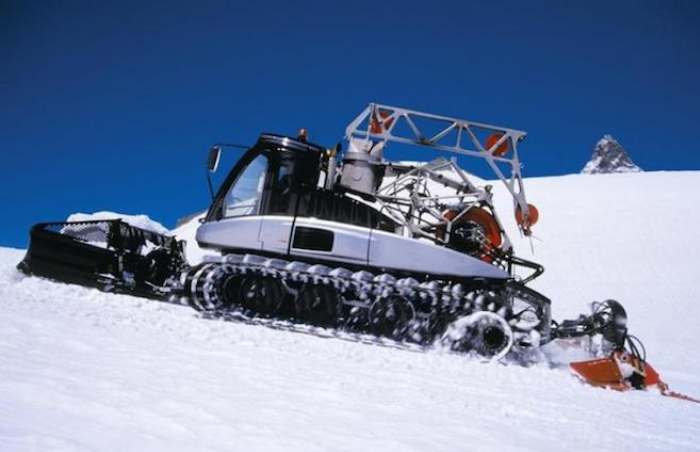 NEVEPLAST is an Italian company specializing in the production of artificial coatings with snow sliding properties. Neveplast is slope for mountains descent, trails for plain skies, parks for snowboarders and fascinating "Tubby" attraction. LISKI SPORT EQUIPMENT is an Italian company specializing in sports routes service equipment. LISKI is the world leader as a ski resort equipment and training and competitions equipment supplier (flags, nets, mats, electronic timing systems). In the company's arsenal there is an equipment for football, golf, athletics. 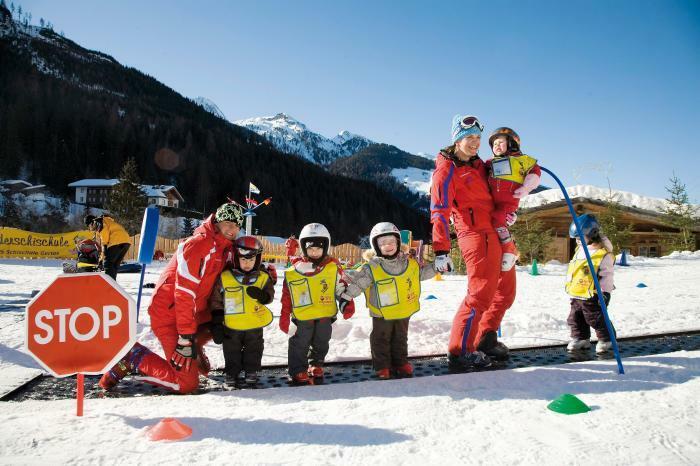 We are ready to help you to choose the most optimal solution for ensuring safety on the ski slopes, conducting competitions of various kinds, as well as supplying equipment for sports facilities and stadiums. METRA is introduced as a monitoring and access system in the international market . "METRA" offers system solutions for providing extensive access to all services through a unified access control system. "Eurasia Mountain" is the exclusive warehouses equipment supplier in Kazakhstan. There are lockers with automatic heating and drying of shoes and clothes. 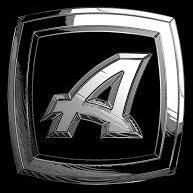 ALPINA SNOWMOBILES company produces a wide range of two caterpillar utility snowmobiles and accessories: for the passengers' transportation, ski slopes making and taking care of them, as well as rescue equipment. SKI DOO BRP - snowmobile delivery and maintenance. Ski-Doo is the number one brand of snowmobiles in the world, with models from high performance to utility, and with clean 2-stroke and 4-stroke engines. ELAN INVENTA - Today, ELAN INVENTA is an outdoor and indoor sport facilities' equipment manufacturer.The company where large projects are part of everyday life, and quality and certification is an integral part of them.Good examples are: Moraca in Podgorica, Spaladium in Split, Arena Zagreb, Stozice Ljubljana, Arena Belgrade, Malmo and Kristianstad in Sweden, etc. ELAN supplemented its activities with the first production of gymnastic requisites, equipment for children's playgrounds and training equipment in post-war years. ELAN equipment is installed in more than 2600 sports objects. An important part of the company's work remains a construction of new sports halls and school gyms, as well as the reconstruction of old ones. The company has extensive experience in the construction of skate parks and skating rinks. 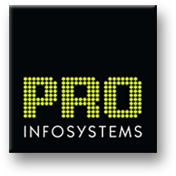 PRO INFO SYSTEMS - Austrian company offering high-quality information systems for ski resorts and tourist sites. The combination of information systems and advertising into a single whole object gave impetus to beginning of Pro Info Systems company. This happened in 2011. Now the company is self-producing their own software and hardware. Company's headquarter is located in Austria,Schwaz. Customer needs satisfaction and optimal service are our top priorities. Our products are conditioned by the quality, functionality, durability, modern design and high processability. Company's classic product line, such as information display cableways, panoramic boards, LED displays, LED displays and control systems of trails are always in demand. Using our systems everyone will find a way to the ski areas trails, in a park, in a city or a tourist center, he/she will receive as much information as possible.